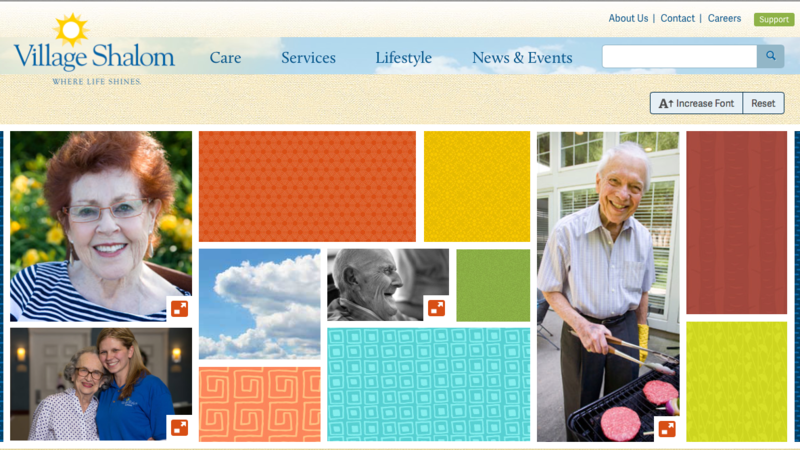 We work with Village Shalom on an ongoing basis to promote their facility online and raise their stature on search engines. 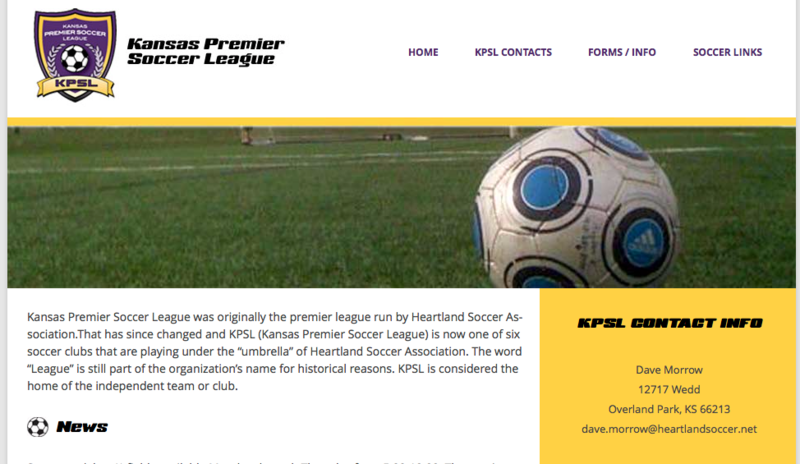 We worked with partner John Knell over at Lightform to build a new site for the Kansas Premier Soccer League. 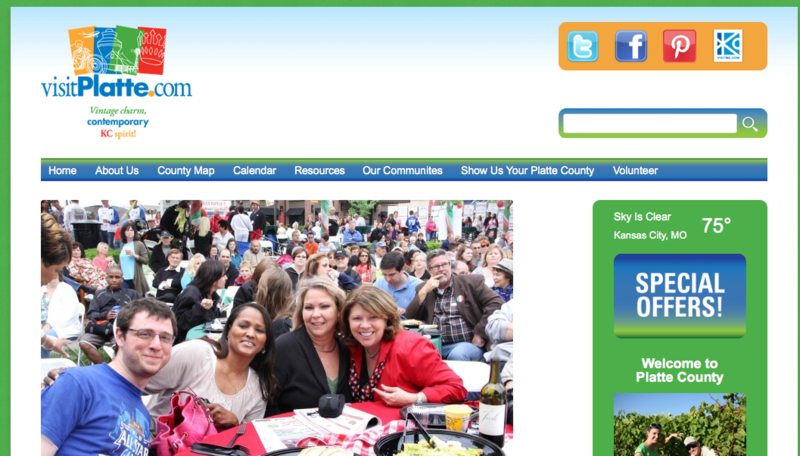 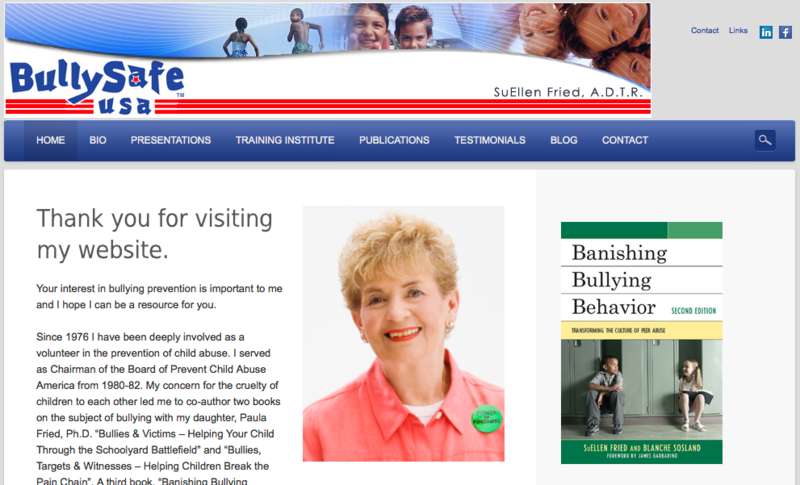 Working with SuEllen and Harvey Fried, we built a new site for Bully Safe USA. 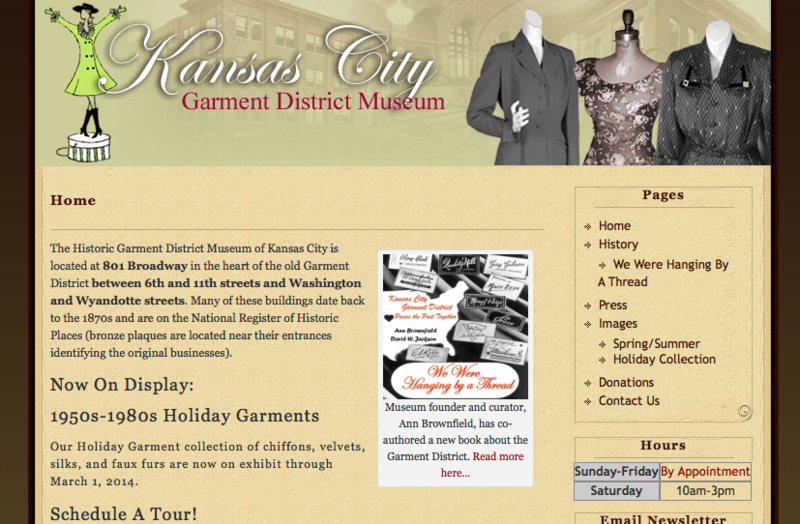 A very simple site we put together for The Historic Garment District Museum of Kansas City. 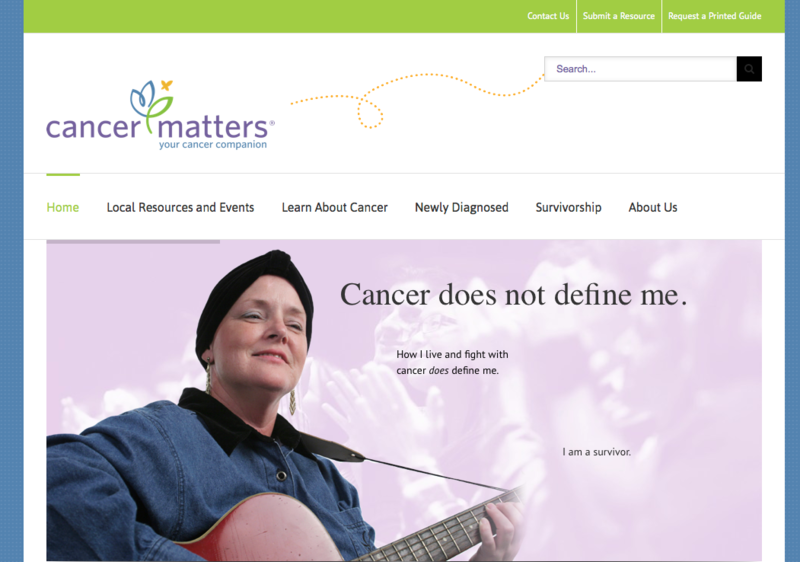 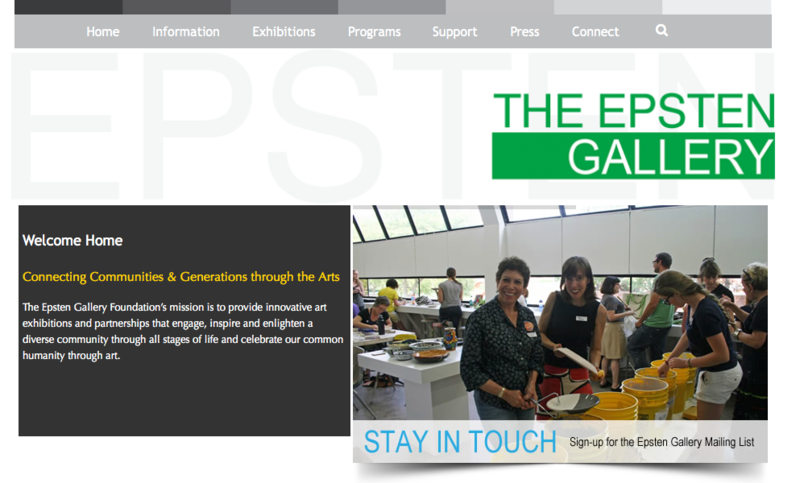 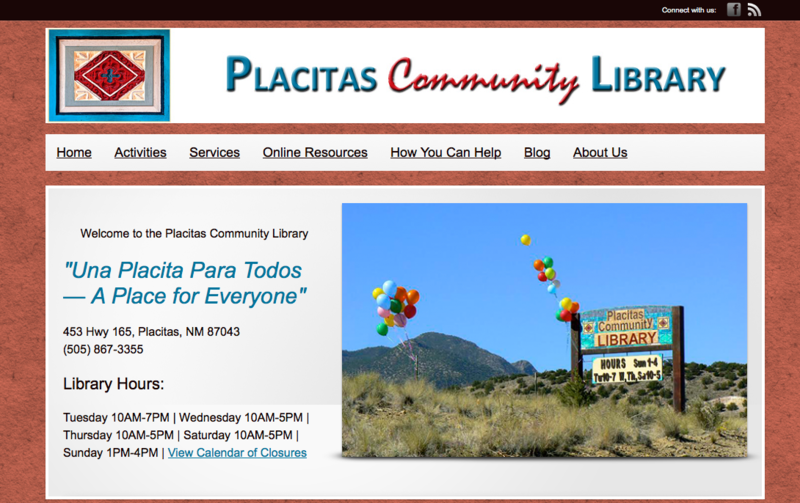 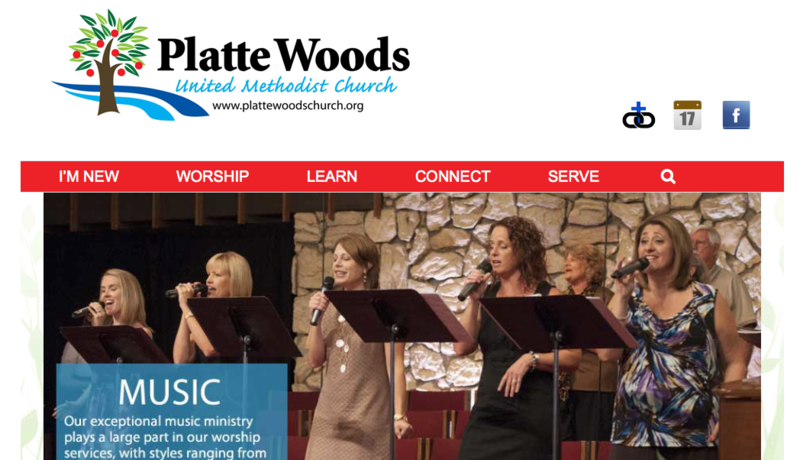 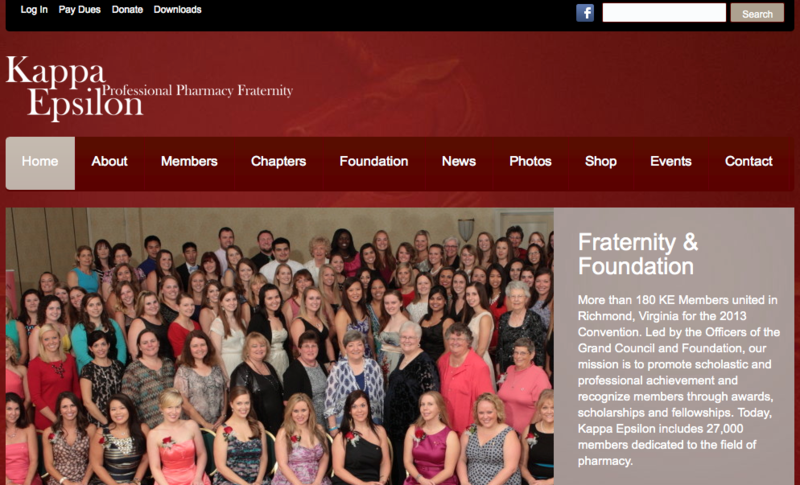 We also provide ongoing support, post new exhibits, and market the site and museum online.